The Bachelor in Business Engineering at UNamur is a 3-year programme organised in French. What are the future technological trends in our sector – and elsewhere? How can we effect the digital transformation of our company? How can we work with our clients using social networks and mobile technology? How can we combine our competitiveness with concern for sustainable development? How can we be more responsible towards our environment, our employees and other stakeholders? Which technologies would help us to motivate our employees more? How can we produce our new product more efficiently? How can we finance our innovations? The Master in Business Engineering at UNamur teaches all aspects of business management: management of information and big data, processes, client and provider relationships, change and innovation. You will learn to become a proactive and well-informed decision-maker, capable of managing projects and teams in technological and innovating environments. leadership, autonomy and team spirit. International openness, based on a network of partner universities and companies on 5 continents, which offers: placements abroad (at a university or in a company), subjects taught in English and group projects carried out in collaboration with international students. The Master in Business Engineering programmes offer 2 focuses and 3 areas of study. 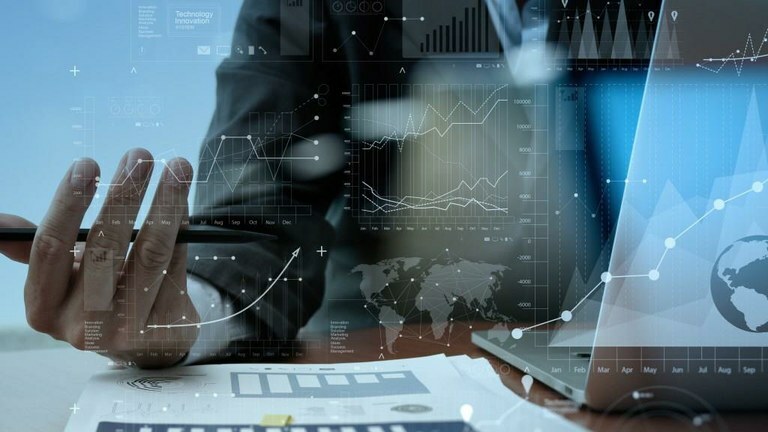 Analytics and Digital Business: This route focuses on the modelling and formalisation of complex management problems and on the integration of technological issues and innovation into management practice. It includes the advanced study of quantitative methods to support management decisions, digital technologies, information systems, project management, innovation management and business ethics. Data Science: Companies face a growing need to deal with increasingly numerous and complex data (‘big data’). You will learn to extract, store, analyse, visualise and interpret data available in various quantities and forms, and become a specialist in data analysis and a designer of tomorrow’s solutions. UNamur is the only university in the Wallonia-Brussels Federation to offer such a specialist focus in a Business Engineering programme. General management provides a broad study of the different areas of management. ‘Operations and Information Management’ topic: to acquire expertise in technology and information management, be able to integrate new IT into business strategy and manage the supply chain. Possibility of a double diploma with KULeuven. ‘Finance’ topic: portfolio management, investment strategies, stock and financial markets, investment techniques, financial derivatives, management of risk and its international dimension, corporate finance, financial analysis and the communication of financial information. ‘Services and Marketing Management’ topic (unique in Belgium): to develop skills specific to the world of services in the areas of marketing, operations, human resources and customer relationships in the digital age. ‘Innovation and Entrepreneurship’ topic: for future managers who will be the drivers of innovation for their own entrepreneurial project or for development projects within the company for which they work. Options on other topics may be taken at the Louvain School of Management, ICHEC or the Solvay Brussels School of Economics and Management, our partners in French-speaking Belgium. a period of study with one of our partners in Flanders (Ghent, Antwerp, Leuven, etc. ), in Europe (notably Barcelona, Rome, Warsaw, Budapest, Rotterdam, Maastricht, Tampere, etc. ), or further away in the US, Canada, Australia, the Philippines, Brazil, India, Tunisia, Mexico, Taiwan, etc. a thesis in collaboration with a company, organisation or research centre, which will bring together all the knowledge and skills you have acquired throughout your studies.